In which The Gay Recluse explores the perils of uptown living. We love trees as a rule, but this one is kind of scary! 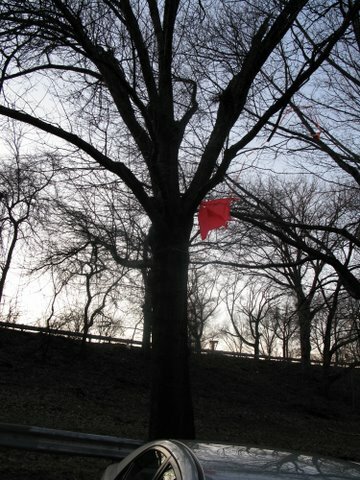 It was terrifying to see the kite get munched down as we stood by helpless! 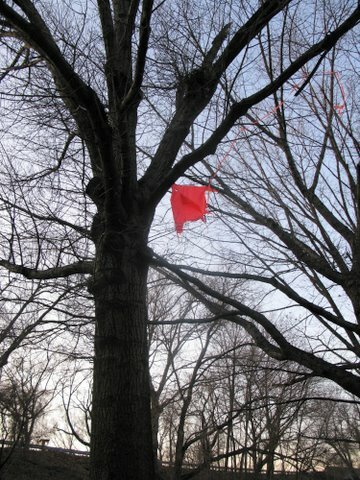 To all kite flyers considering the move to Wahi, don’t say you haven’t been warned. There’s a lot of open space up here and plenty of wind, but there are also some seriously hungry trees around. Be prepared!